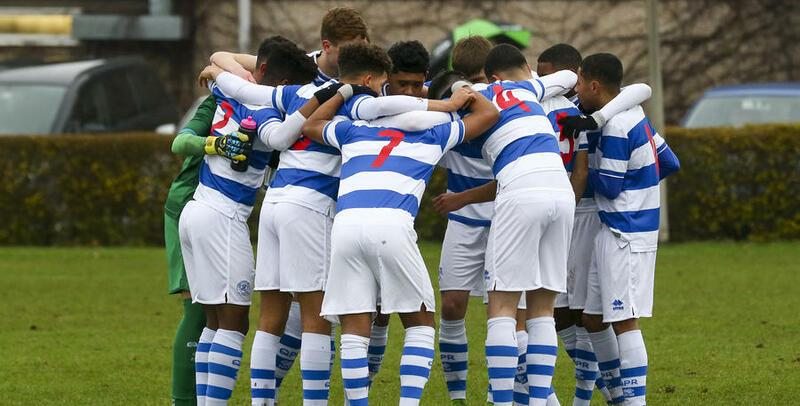 QPR Under-18s fell to defeat in their final league match of the season against Barnsley on Saturday. 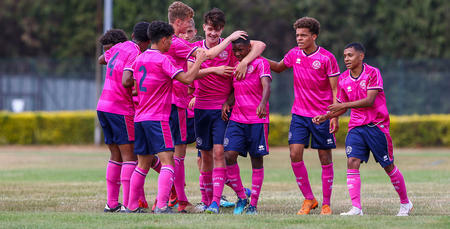 Paul Furlong’s team led twice in west London – thanks to goals from Charley Kendall and Kevin Dalipi – but two strikes from the Tykes in the final 10 minutes turned the match around. 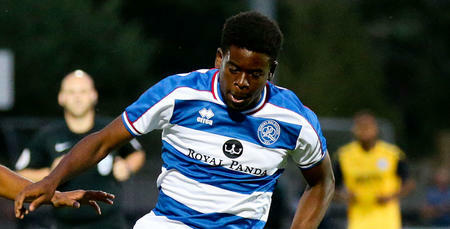 Rangers end their league campaign in fifth place in Professional Development League Two South. QPR U18: Cooper, Drewe, Domi, Mahorn, Gubbins (Carlyle 46), Remi, Dalipi, Da Silva (Callender 60), Frailing (Kargbo 60), Mema, Kendall.